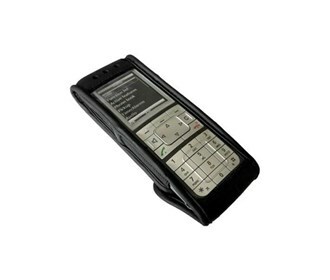 The Aastra 68762 is a leather Carrying Pouch for cordless phones. The Aastra 68762 has many exciting features for users of all types. The Aastra 68762 is sold as a Brand New Unopened Item.